Tokyo, the capital of Japan and its largest city, is a fascinating city – full of crowded streets, unusual dishes, and secret corners. 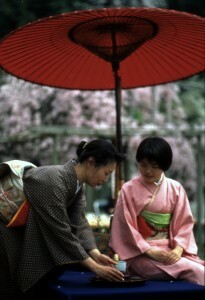 Travelers exploring Japan can participate in a traditional tea ceremony, visit the famous Meiji Shrine, and walk the gardens of the Imperial Palace. 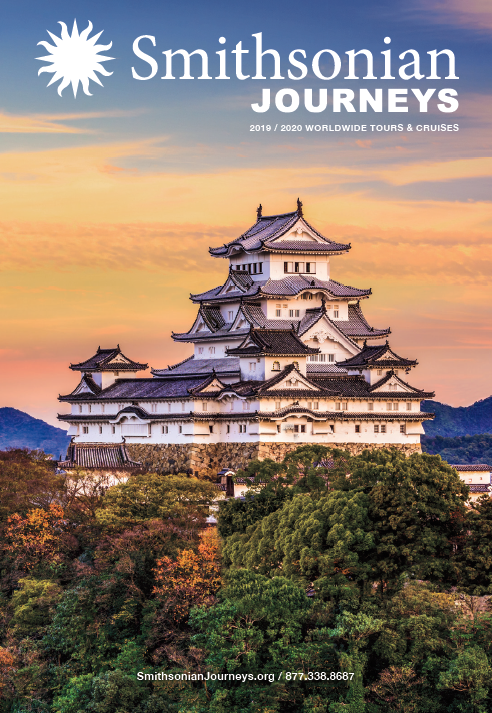 Click here for more on our most popular tour to Japan. Vacations magazine writer Elizabeth Armstrong tells us more about her fascinating trip with Smithsonian Journeys Travel Adventures.